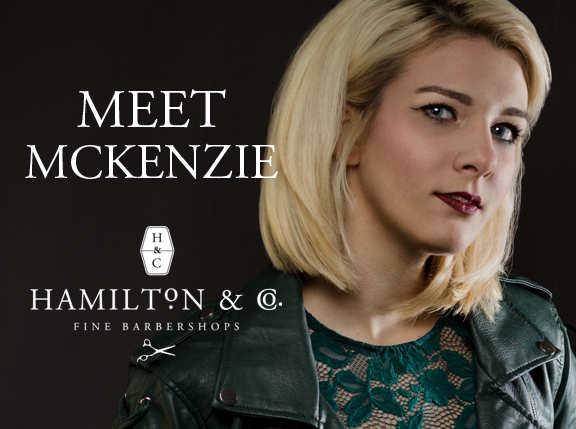 Meet our newest stylist, McKenzie! expires Jan 31. Cannot be combined with other offers/discounts. Excludes beard trims.  We are so happy to now be offering massages at our Dominion location for both our male and female clients. Performed by Patrica, with decades of experience, we promise that you'll leave the salon feeling your absolute best!! 60 and 90 minute packages available in our private massage suite!